On your wedding day, you may want something simple that can become a family heirloom, or you may want something extravagant. We were recently introduced to Pearl & Clasp, a jewelry company located in New York's Diamond District that specializes in - you guessed it - pearls and clasps. Here are some pretty options beyond the basic strand of pearls, although they do those too! Another service they offer is pearl restringing. Imagine taking a family heirloom necklace that is a bit dated, and having it restrung into a new piece for your wedding! Or, they could add a beautiful new clasp to your necklace to make it unique. As a special bonus for our readers, Pearl & Clasp has offered a special discount of 20% off any item on their website (use promo code Heather20). They also offer free restringing with the purchase of a clasp, and shipping for orders over $175 is free as well. 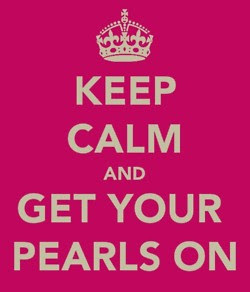 What kind of pearls will you wear on your wedding day? The other day I was listening to one of my favorite podcasts, Stuff You Should Know, when a topic caught my attention. Diamonds. I love these sparkly beauties as much as the next person - in fact, since my birthday is in April, the diamond is my birthstone. Lucky girl! The podcast talked about lots of cool stuff about diamonds, beyond the 4C's and two-month-salary hype we hear about constantly in the wedding industry. If you're in the market to buy a diamond, or just want to know more about the rock sitting on your left hand, check out this episode/article! Prior to the 1930's, diamonds were rarely given as engagement rings. The N.W. Ayer advertising agency created the De Beers "A Diamond is Forever" ad campaign in 1947, and transformed the diamond market into the giant it is today. According to the article, "The only reason why we pay so much more for diamonds today than for other precious gems is because the diamond market is controlled almost entirely by a single diamond cartel, called De Beers Consolidated Mines, Ltd., which is based in South Africa." So guys, you can thank De Beers for creating the expensive rings that your girlfriends drool over! 1. Change the length of the bow tie if needed. A longer length is needed if you want a larger bow. 2. 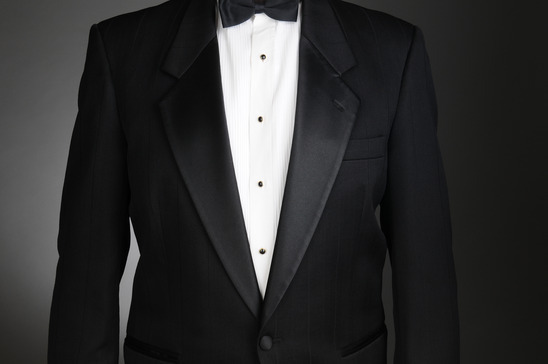 At the beginning, one end of the bow tie should be longer than the other by a few inches. The longer end should be on your right side. 3. Cross the longer end over the other end. 4. Bring the longer end underneath the shorter end and then bring it out from the center. 5. Fold the shorter end horizontally. 6. Place the longer end over the shorter end. 7. Fold the longer end horizontally. 8. Insert the longer end through the loop at the back of the shorter end. Pull both ends gently to tighten the knot. Need more help? Check out the Bow Tie Tutor app for iPhone, or the How To Tie A Bow Tie app for Android. It's here! The day you've been waiting for since you were a little girl. The day you FINALLY get to put on a wedding dress for the first time! Before you start shopping, select your wedding date, venue(s), and level of formality for your wedding. If you will marry in a house of worship, be sure to ask about any restrictions they have - for example, some churches will not allow bare shoulders. Don't be afraid to try on a variety of styles and looks. The dress you don't like on the hanger may look the best on your body! Think about your personal style - if you are a fashion-forward trend-setter, a classic/traditional dress may not be the best choice for you. Bring or wear appropriate undergarments, if you have them already (strapless bra, etc.) Also remember that the sales person will have to help you into the dresses, so it's probably not the best time to wear a thong or other revealing items. Also wear shoes in a similar height to those you'll want to wear at the wedding. Beware of too many opinions. While your first instinct is to bring lots of friends and family members, their opinions may alter your feelings about a dress. Bring one or two people with you when you are first trying on dresses, then have the rest of the group join you once you have your decision narrowed down to 2 or 3 dresses. Or, ask special people like your grandmother and future mother-in-law to help you choose accessories, like your veil, jewelry, etc. Take your time. Don't feel rushed or pressured into making a decision right away. Choose the dress that makes you feel amazing - not what other people tell you that you should get. The white wedding gown has been worn for centuries. Egyptian brides wore layers of pleated white linen. In Rome and Greece white was worn because it was the color of celebration. But white wasn’t always an easy fabric to find. It was a difficult color to achieve before bleaching techniques and was very hard to maintain. Wealthy brides then wore white to exhibit their prosperity. So for many generations brides would just wear their best dresses. 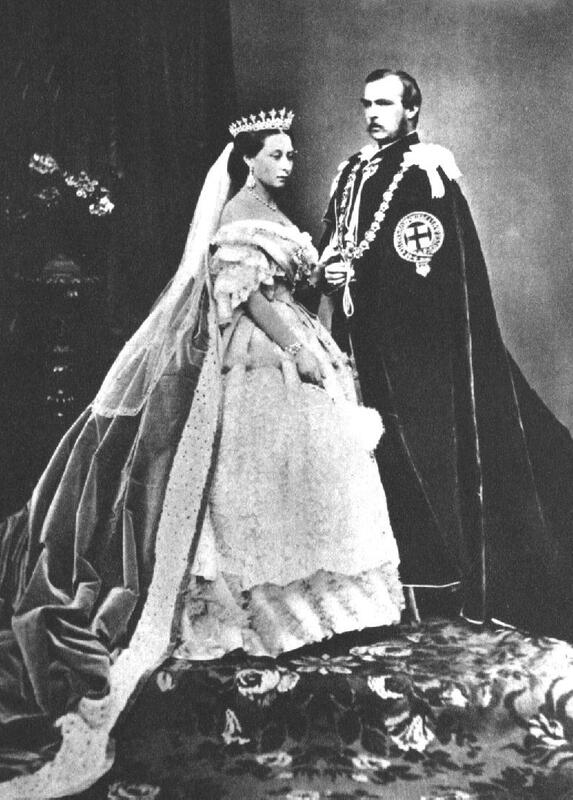 On February 10th, 1840, Queen Victoria took weddings took the next level. Victoria’s train was so long it took twelve train-bearers to get her down the aisle, and her cake was said to be three yards around. She made the white wedding gown the dress to emulate, not because she was the first to wear one, but because hers was the first royal wedding to take place after the invention of photography. Brides all across England finally had a wedding dress to imitate after. The Queen wasn’t necessarily known for her beauty, but was stunning on her wedding day. 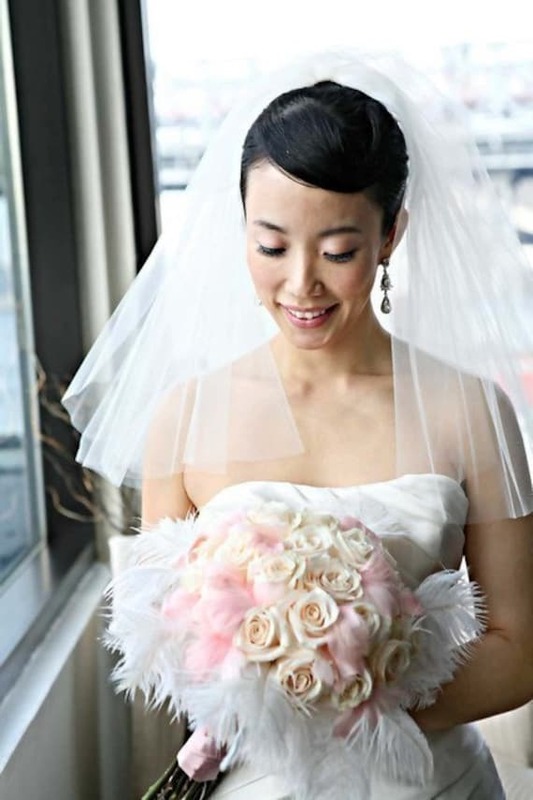 Her presence convinced the world that every bride can be breath-taking on her day. Never hang your dress by the shoulders. Use the loops inside the dress that are stitched to the side seams to avoid stretching and sagging. 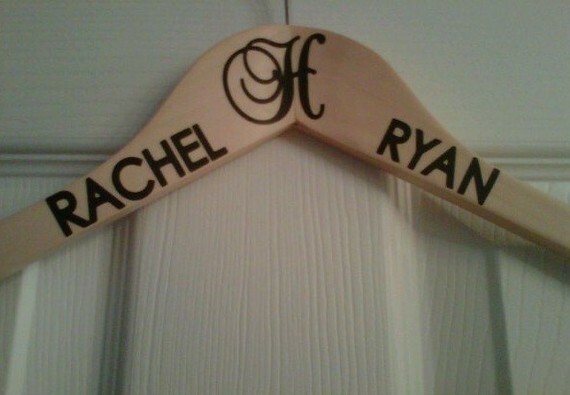 Never use a wire hanger for your wedding gown - consider a pretty hanger like the one shown below from Ten 23 Designs! Most gown shops provide a breathable bag for your dress. If they don't, purchase one. You never want to store your dress in plastic. Know what fabric your dress is made from, so you (or your wedding planner) will know how to handle spills on the wedding day. Even with professional steaming, you might get a few wrinkles in your dress. If you have a portable steamer, be sure to use a towel or sock to prevent water spatters from getting on your gown. "Why is it that women are so obsessed with shoes?" This is a question that many men have pondered probably since the 1800's. Sure it might be a little bit stereotypical. But who cares. Shoes are great. Feet are the one area that stays slim even if the rest of you adds on a few pounds. That could be one reason why women love them so much. Another is that there are so many different styles of shoes. They can make a simple outfit look stunning, and they are just plain pretty. The best occasion for shoe shopping is when it comes to your wedding. 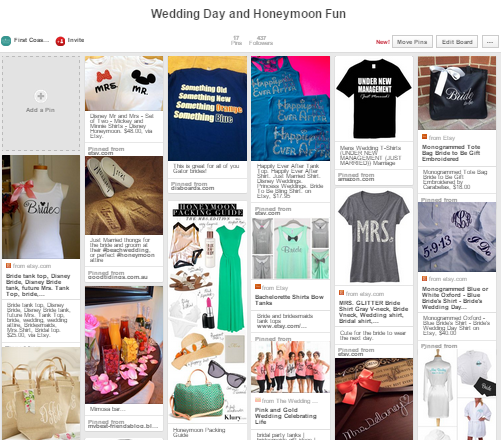 Depending on the location, theme, or style of your wedding. There is a shoe out there for you. Here are some examples of the various routes you can take. Flats are a great choice if you are having a simple wedding, or especially one on the beach. Sand is never easy to walk on, and when there is a crowd of guests looking your way, the last thing you want to do is trip or sprain an ankle by wearing a pair of heels. Also, this is a terrific alternative to walking barefoot, if you want to prevent the sand from getting stuck between your toes. If your toes want a bit of breathing room, then sandals are a great decision for wedding shoes. They can be casual and elegant. They are also a great way to show off your dance moves. For all you country girls out there, there's nothing better than a good leather boot. They will also protect you from any creatures if you are planning on having a wedding in a location such as a ranch or a big meadow. A popular shoe for brides is the peep toe heel. It shows off your brand new pedicure and also gives your toes some room to breathe. 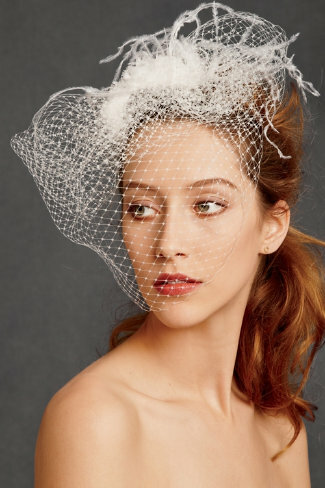 For summer weddings, that's definitely a plus. The classic pump has gone a long way. More and more you see brides with brighter colors such as the above royal blue. Red and yellow are popular choices as well.